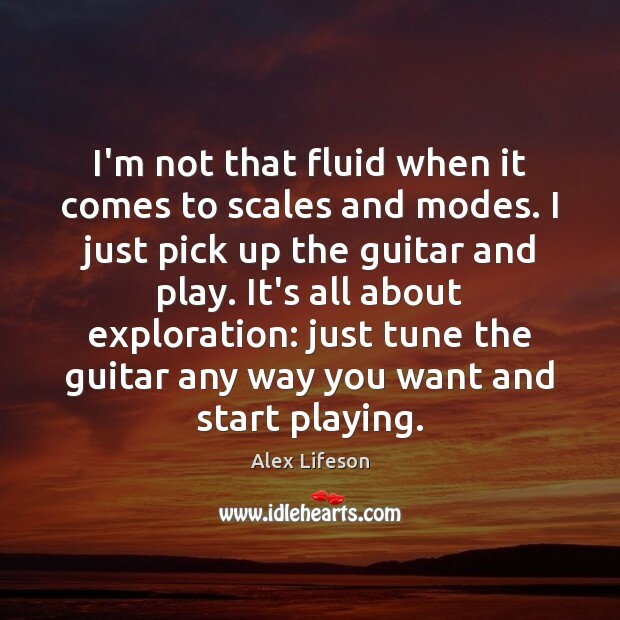 Enjoy the best inspirational, motivational, positive, funny and famous quotes by Alex Lifeson. Use words and picture quotations to push forward and inspire you keep going in life! 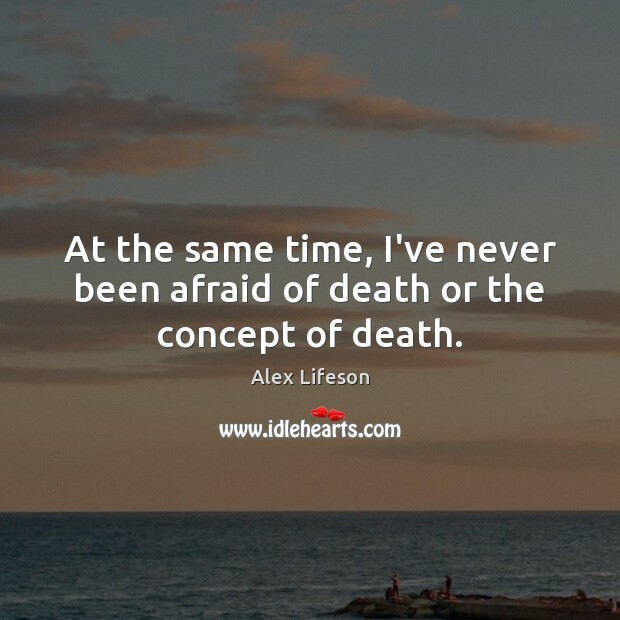 At the same time, I've never been afraid of death or the concept of death. 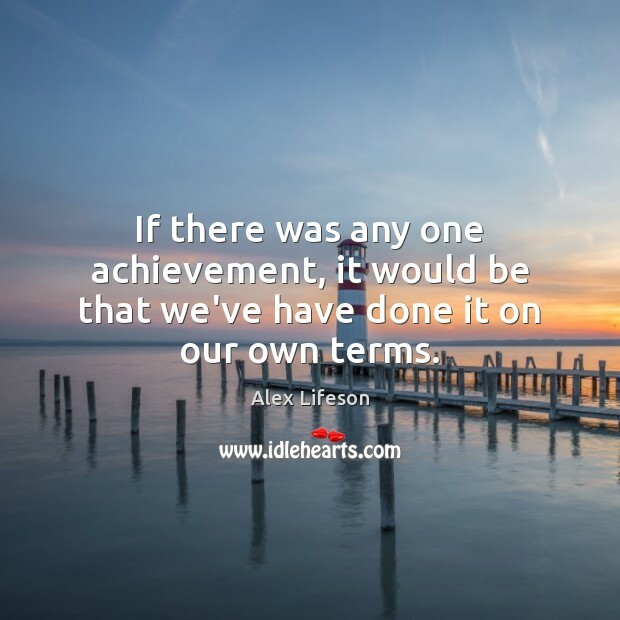 If there was any one achievement, it would be that we've have done it on our own terms. I was very pleased when PRS presented me with my SE Angelus acoustic, a beautiful guitar of stunning quality. 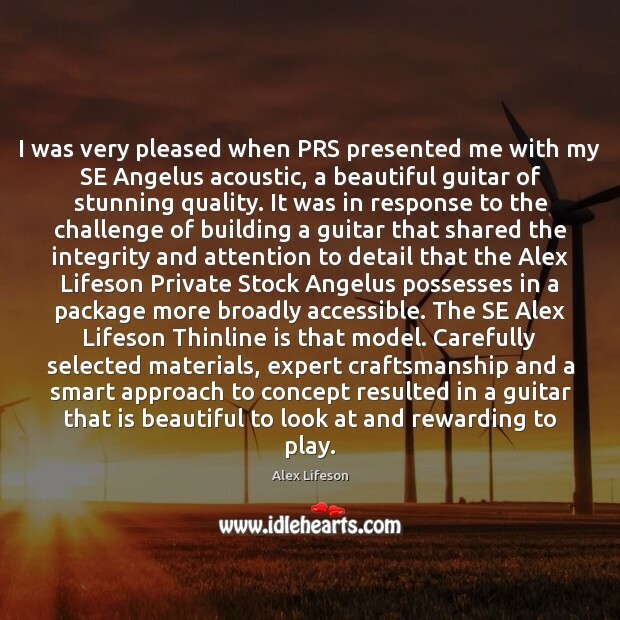 It was in response to the challenge of building a guitar that shared the integrity and attention to detail that the Alex Lifeson Private Stock Angelus possesses in a package more broadly accessible. The SE Alex Lifeson Thinline is that model. Carefully selected materials, expert craftsmanship and a smart approach to concept resulted in a guitar that is beautiful to look at and rewarding to play. 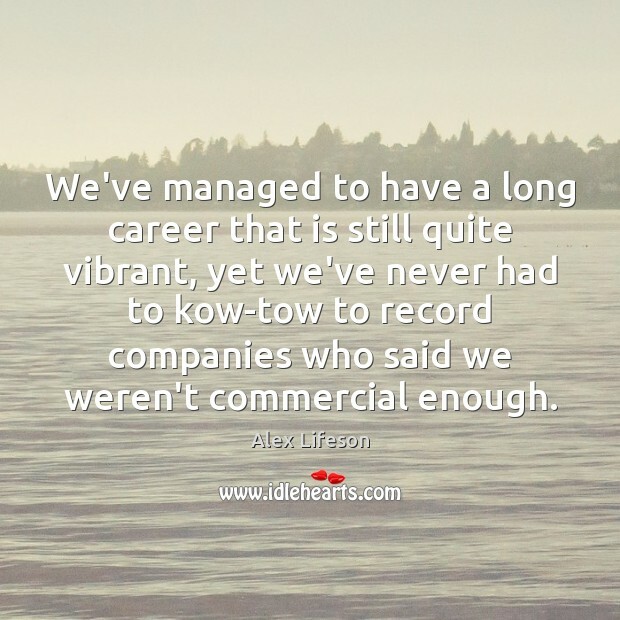 We've managed to have a long career that is still quite vibrant, yet we've never had to kow-tow to record companies who said we weren't commercial enough. When I look out at the audience at some of our shows, I think we are reaching a younger audience... I see lots of people in their 30s and 40s, but I also see a lot of people in their young and middle teens, and thats definitely reassuring. 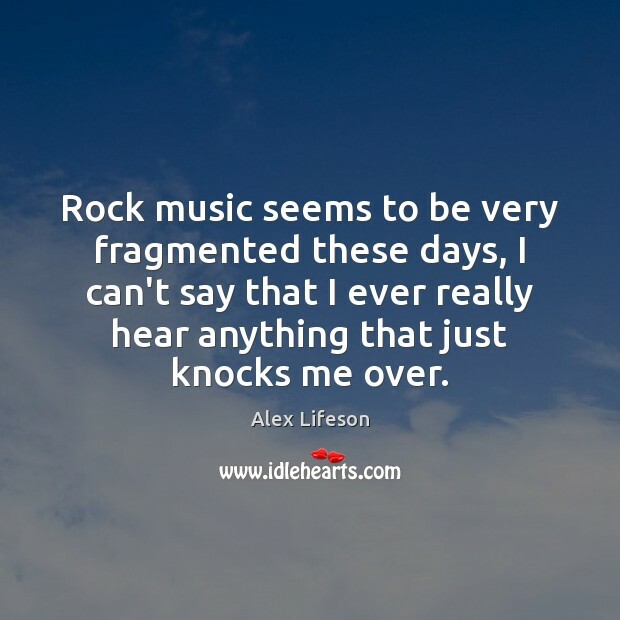 Rock music seems to be very fragmented these days, I can't say that I ever really hear anything that just knocks me over. I think that's given inspiration to other musicians. 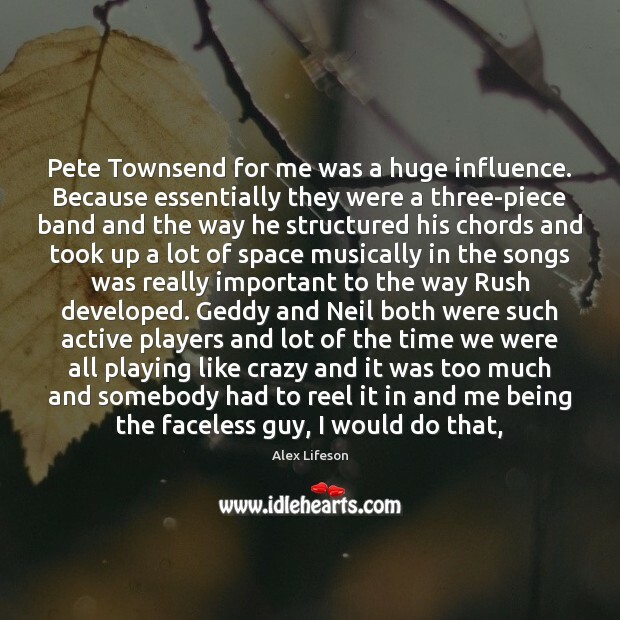 I know, particularly through the 90s, a lot of bands would cite Rush as an influence. 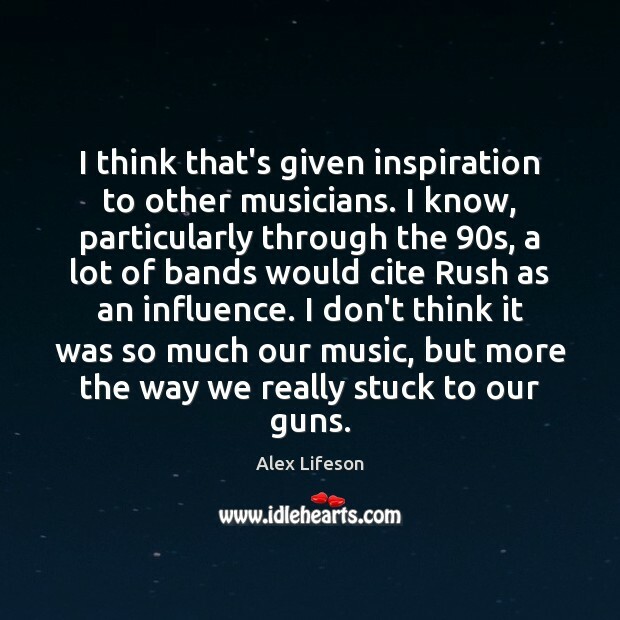 I don't think it was so much our music, but more the way we really stuck to our guns. 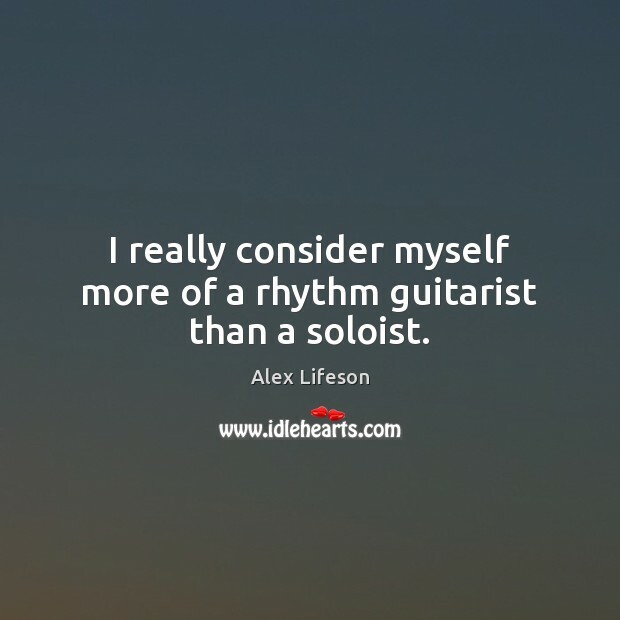 I really consider myself more of a rhythm guitarist than a soloist. 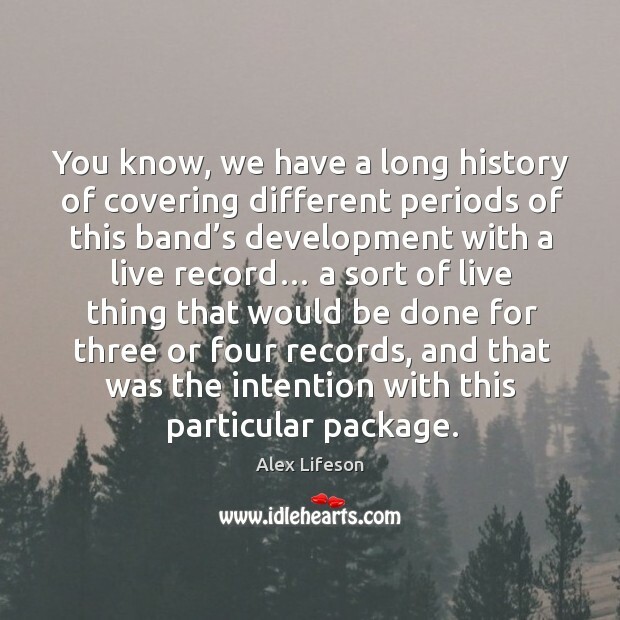 You know, we have a long history of covering different periods of this band’s development with a live record… a sort of live thing that would be done for three or four records, and that was the intention with this particular package. When I look out at the audience at some of our shows, I think we are reaching a younger audience… I see lots of people in their 30s and 40s, but I also see a lot of people in their young and middle teens, and that’s definitely reassuring. 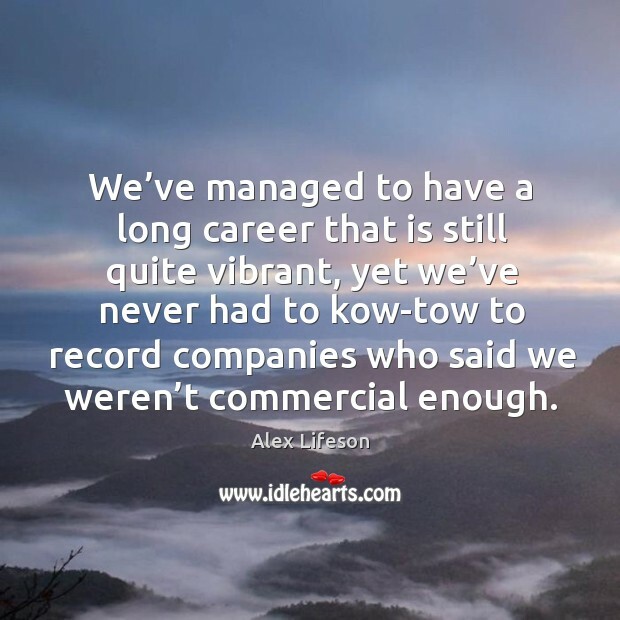 We’ve managed to have a long career that is still quite vibrant, yet we’ve never had to kow-tow to record companies who said we weren’t commercial enough. 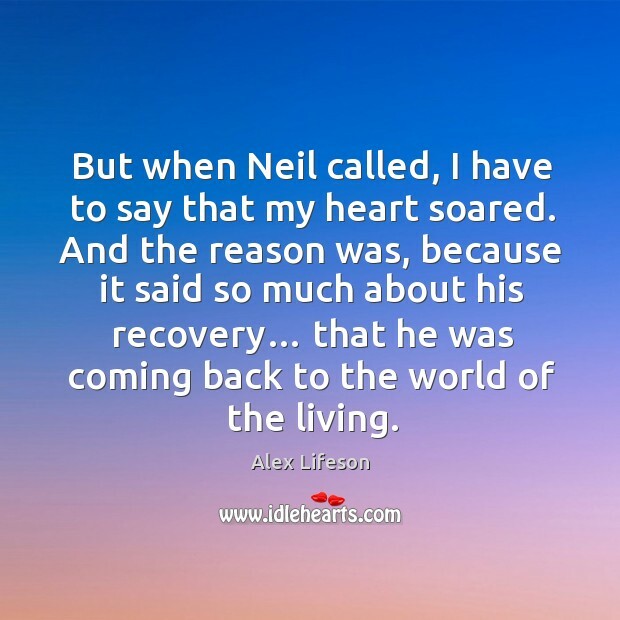 But when Neil called, I have to say that my heart soared. And the reason was, because it said so much about his recovery… that he was coming back to the world of the living. When we signed our deal in 1974, we’d already been together for six years. 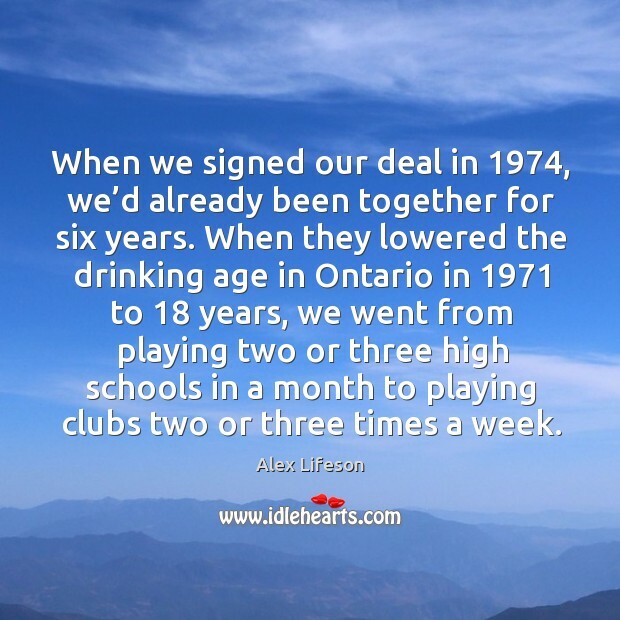 When they lowered the drinking age in Ontario in 1971 to 18 years, we went from playing two or three high schools in a month to playing clubs two or three times a week. 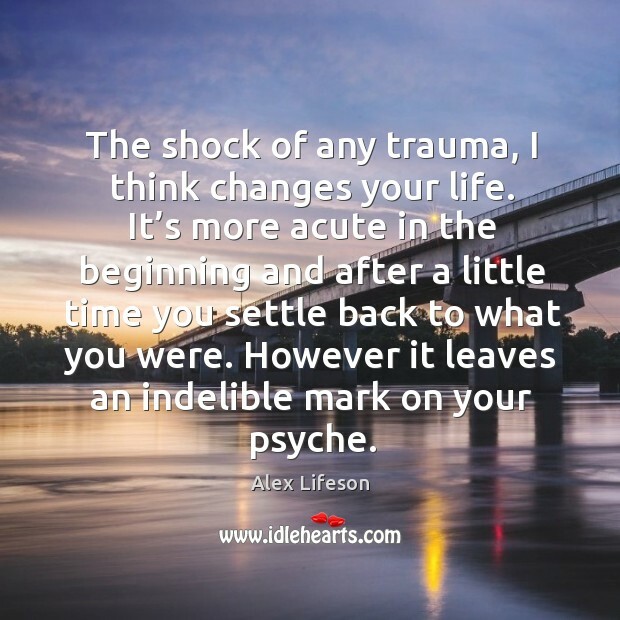 The shock of any trauma, I think changes your life. It’s more acute in the beginning and after a little time you settle back to what you were. 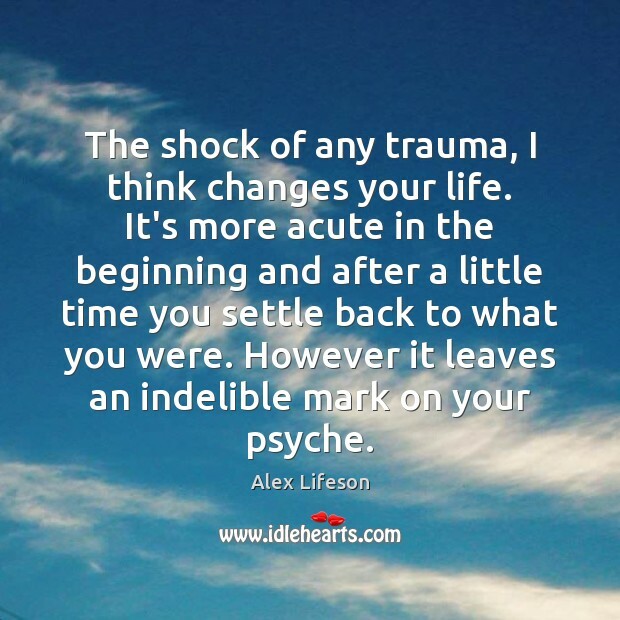 However it leaves an indelible mark on your psyche.